New dogs, Sandy and sparrow enjoying their walk. Welcome to the #YourHound_SA family! 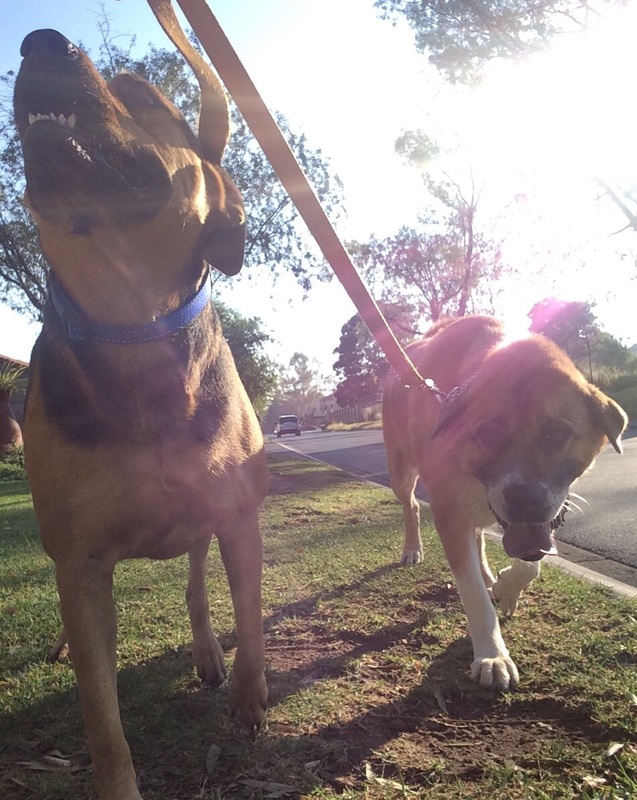 This entry was posted in Dog Walking and tagged #YourHound_SA, Early mornings, Happy Dogs, Joburg streets, Johannesburg, Pets, Socializing. Bookmark the permalink.